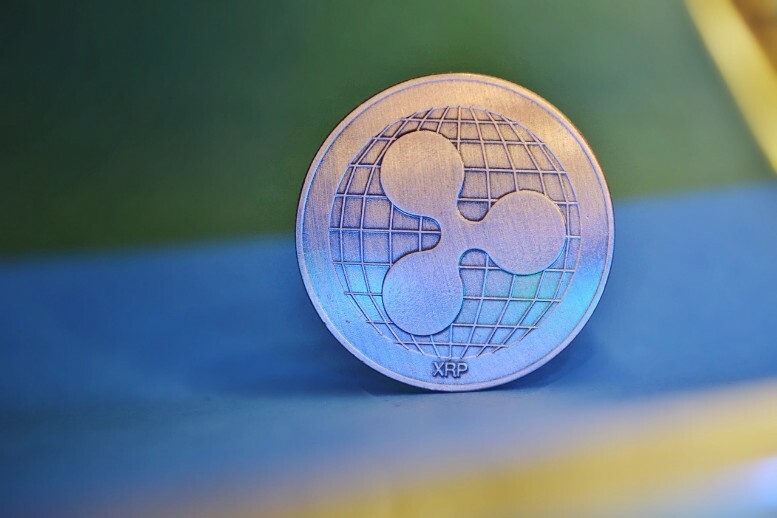 It’s official, Coinbase Pro has officially added Ripple (XRP) to its platform—finally! The US-based cryptocurrency exchange announced the news via its blog and social media platforms yesterday. It seems that Coinbase is no longer waiting for the US Securities and Exchange Commission to make a decision on if XRP qualifies as an unregistered security or not. Cryptocurrency investors have been waiting for this move for many years. The post states that the exchange began accepting inbound transfers of XRP yesterday at 10 AM. When a sufficient supply of the digital currency is established on the platform, Coinbase will open trading. Trading for XRP will only be accessible to Coinbase Pro users in the US (excluding NY), EU members, Canada, Australia, Singapore, and the UK. The company plans on adding additional jurisdictions down the road. There will be four stages to the launch of XRP. Coinbase explained in its blog post that it “will follow each of these stages independently for each new order book.” As the company moves through each of these stages, if the specific stage doesn’t meet its assessment for a healthy and orderly market, Coinbase will likely remain in that stage for a longer period of time than previously anticipated. >> TRON Hard Fork Coming Soon! Will TRX Rise or Fall? The exchange might also suspend trading at that time to fix and access the issue. The company plans on informing investors of its stage moments via its official Coinbase Pro Twitter account. Phase one started yesterday and will be transfer-only. As stated above, customers are now able to transfer XRP into their Coinbase Pro account. Customers are not yet able to place orders. Phase two will be post-only. Customers will be able to post limit orders, but no matches (completed orders) will be done at that time. In the third stage, limit orders will begin matching, but customers will be unable to submit market orders. In the final stage, full trading services will be available, including limit, market, and stop orders. At the time of writing, XRP is trading at $0.32 a coin, up +5.07% in 24 hours. Previous articleBitcoin PHD Dr. Christian Decker explains Lighting Network.